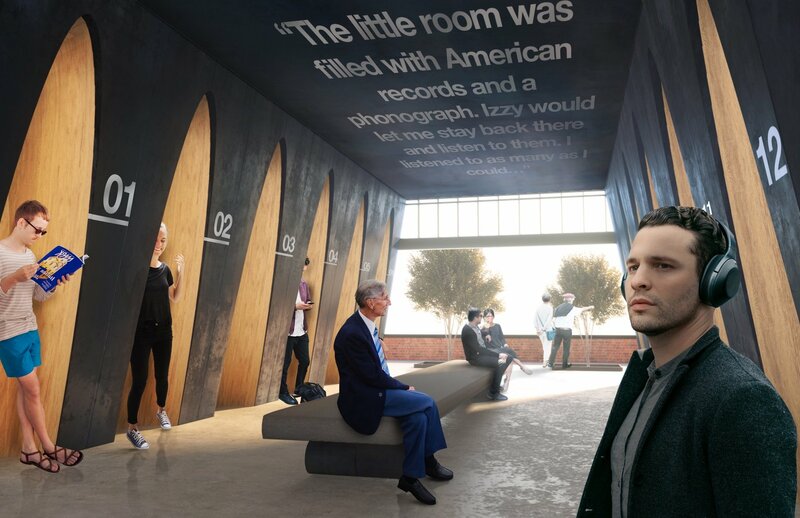 The site where the new Bob Dylan Center in Tulsa will be built comes with more than just a warehouse, loading dock and railroad spur. It’s located in a part of the city freighted with a tragic history. 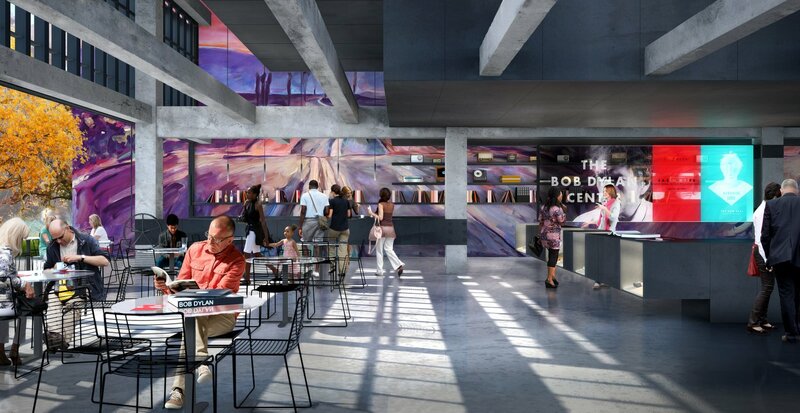 “It’s the site of the Tulsa Massacre of 1921 when 20 people were murdered – African American and Jewish people – by a group of Ku Klux Klan rioters,” says Tom Kundig of Olson Kundig Architects, winners of a national competition to design the center. The existing, turn-of-the-20th-century warehouse, known as the Tulsa Paper Company, is used currently as an arts center for Tulsa University – an urban classroom for that suburban school. Olson Kundig suggested a quiet role for the center, choosing wisely to focus on the city and the surrounding area. 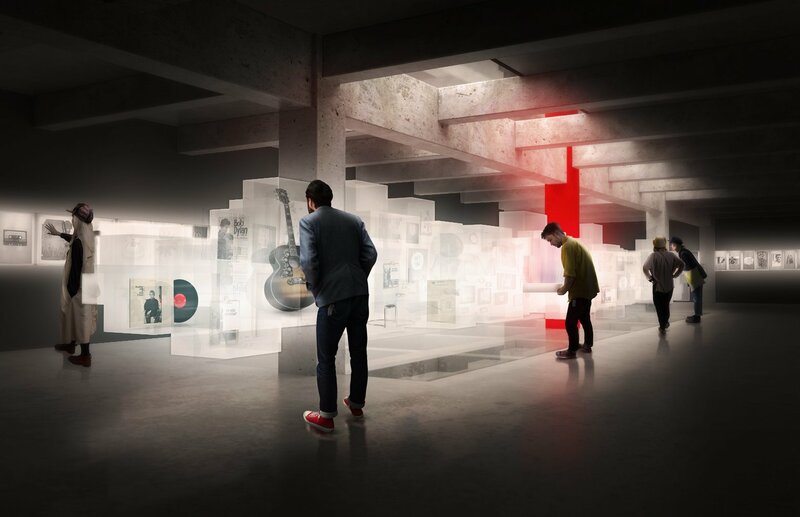 The foundation has a vision of revitalizing the area where the Woody Guthrie Center is already located. 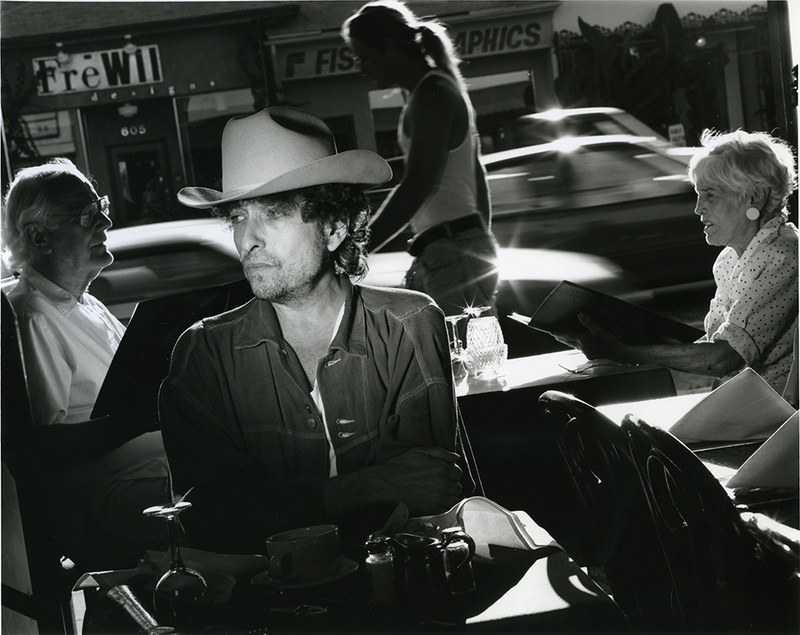 For many Dylan aficionados, that’s already the case. 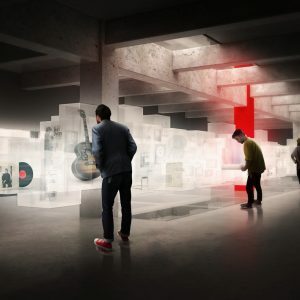 But the new center promises to bring the master’s words and music into a new dimension.